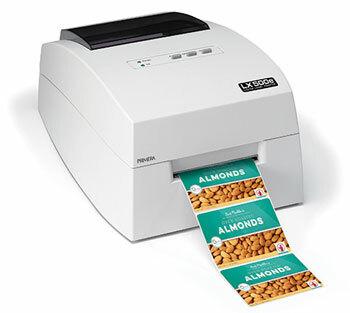 This new LX500e replaces the previously best selling LX400e having faster speed and the highest photograph quality print in its class and now with an optional cutter (model LX500ec) to separate labels or cut tickets and coupons. Your labels or tickets can include full-colour photos, illustrations, graphics, text and barcodes, expriry dates, instructions, ingredients and storage and warning messages for example. 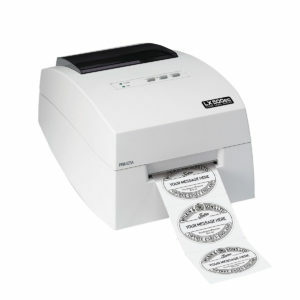 The LX500e is especially compact and portable, print labels when and where you need them in exact quantities. Best of all the price per label will be significantly less than labels printed by a conventional printers press as no plate charges, no expensive inventory or wastage. Just print the exact number of labels you need for each item or package using low cost plain labels on a roll. The LX500e detects the gap between each label and places high quality label artwork images accurately onto each of labels. The LX500e is ideal for making prototype labels when developing new products. Construct labels by adding digital pictures and text, then printing the batches of each label type in exact numbers when the orders arrive. 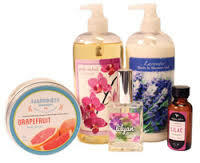 Label details are quickly altered on screen when product change further reducing the risk of wastage and delays in getting labels onto products, sold and delivered. The new LX500e uses a simple snap in c, y, m, tri-colour ink cartridge and takes our plain ink jet compatible gloss and mat paper or pp label rolls in many sizes up to 4 inches (102 mm) wide and includes a 102 x 76 mm starter roll of gloss paper labels, label layout software, easy start instructional DVD and cables in a ready to use kit so you can easily create your own labels for a variety of needs out of the box. 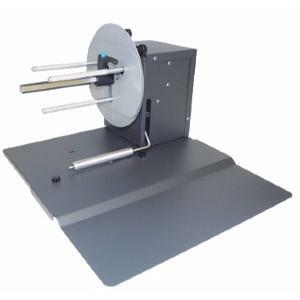 The LX500e can be supplied with an optional motorised roll winder to make neat rolls ready for hand apply or for use in our motorised dispensers to automated label applicators. 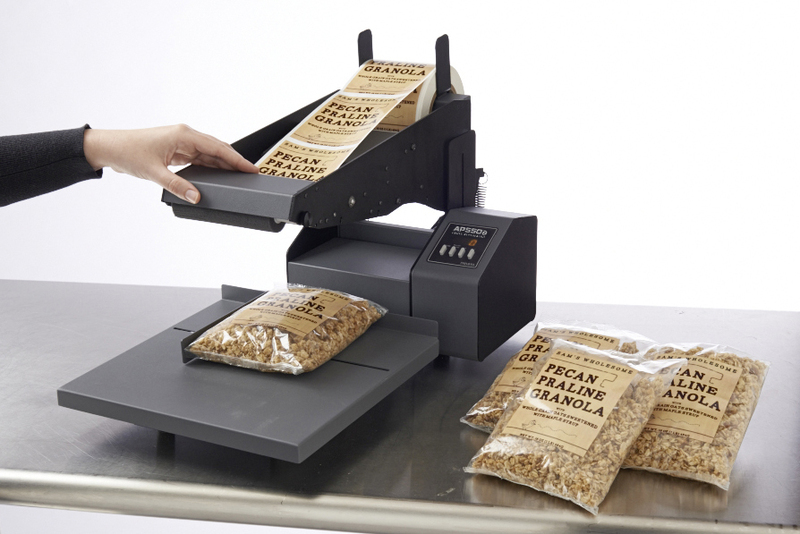 The LX500ec model includes and automated cutter unit to separate prediecut labels label after printing or to cut labels tickets / coupons to variable lengths from plain roll. LX500e Colour Label Printers include one dye-based color ink cartridge, a start up DVD to guide you though the set up of the included BarTender UltraLite Primera Edition design software, printer drivers for Windows 7/8/10+ (and Mac ® OS X 10.6 or higher will be available soon), starter roll of 4” x 3” Tuff-Coat™ High-Gloss Inkjet Label Stock, USB 2.0 cable and instructions. Requires an available USB 2.0 port on your personal or works computer. We include a free technical help desk for life when using our quality approved labels and inks. We include a free upgrade from the included 12 months (one year) warranty to 24 months (two years) when registering the unit on-line at start up. Click here for more information and to order on-online. 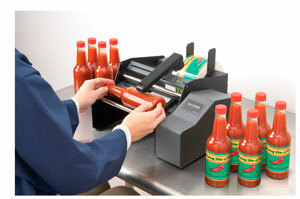 Click here to choose compatible label rolls in various standard sizes.